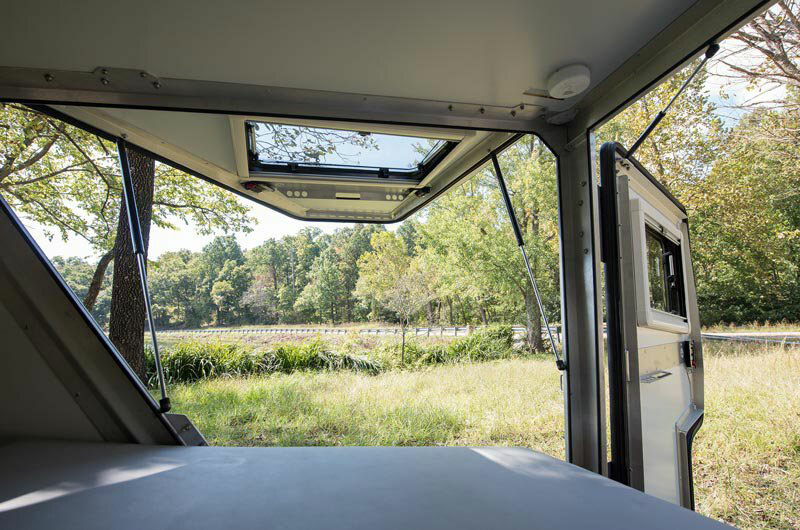 Our TigerMoth Trailer features rugged 15” radial tires, torsion axle and is towable by many 4-cylinder vehicles. 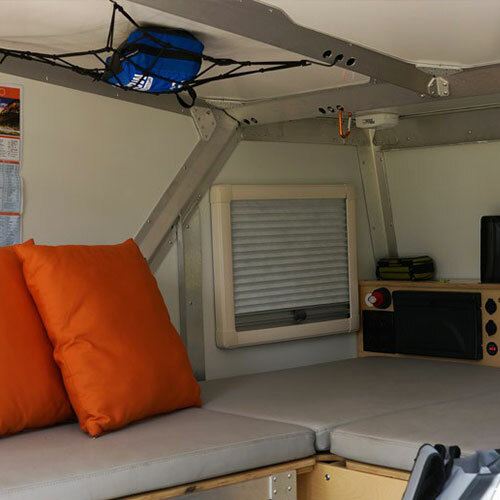 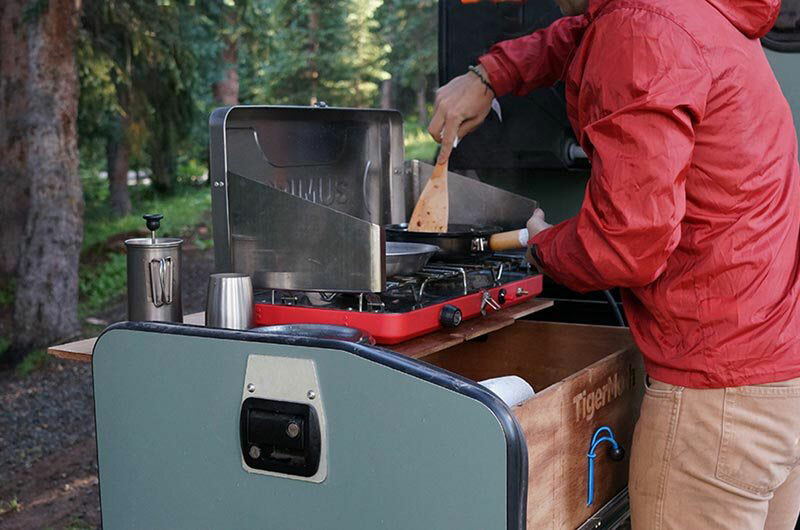 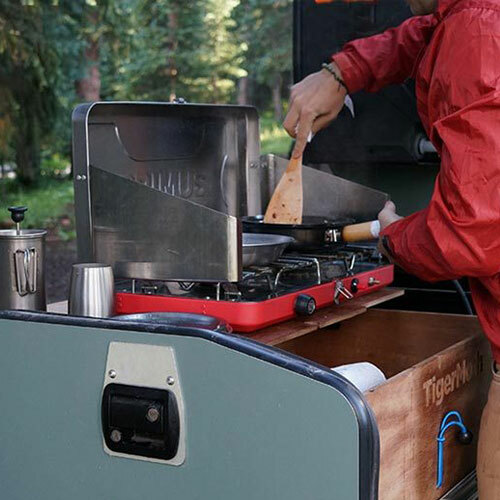 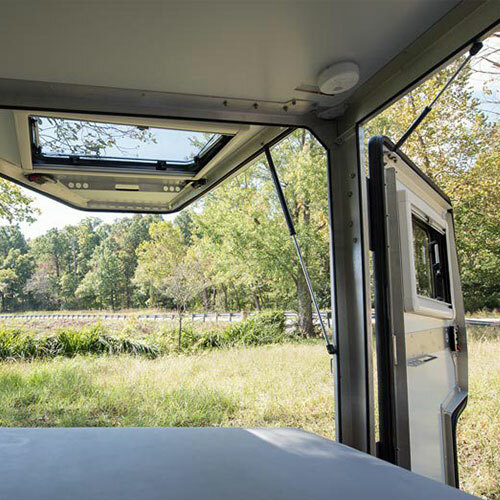 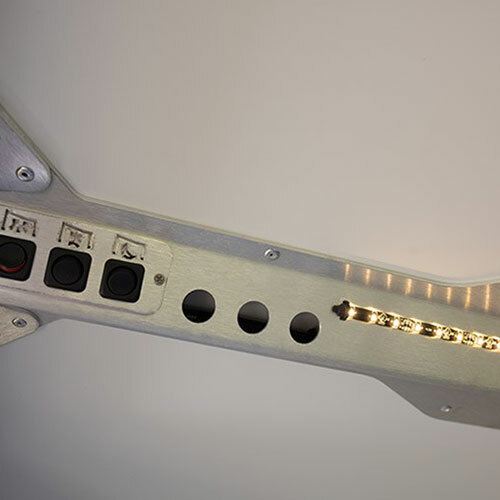 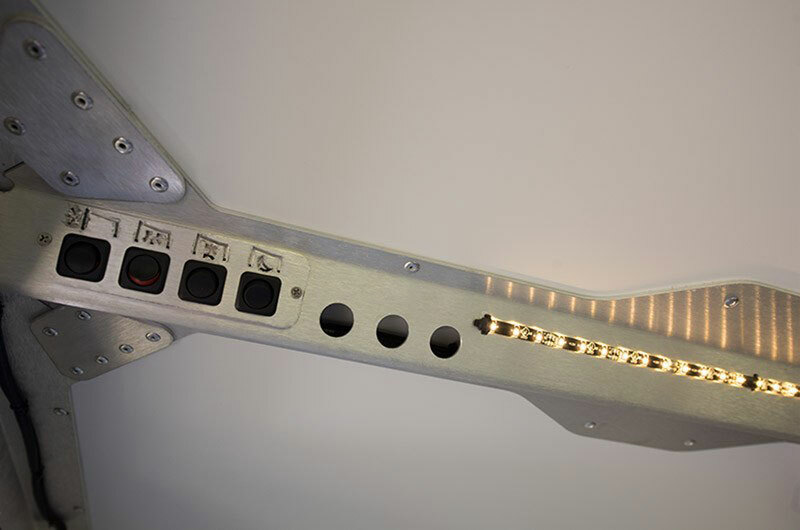 With built-in electrical, LED lights, 12V outlets, and water, the TigerMoth Trailer easily takes you off grid. 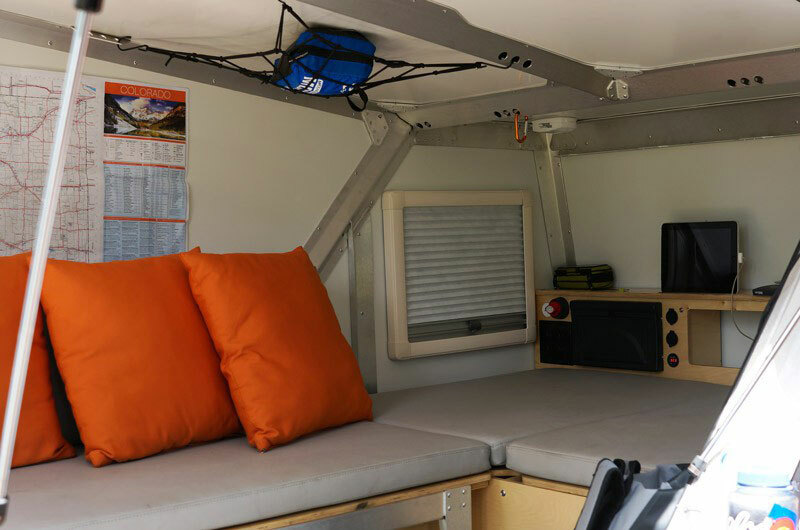 Additional extra storage space underneath the bed and pull out kitchen drawer makes this trailer very practical and easy to get away to remote destinations. 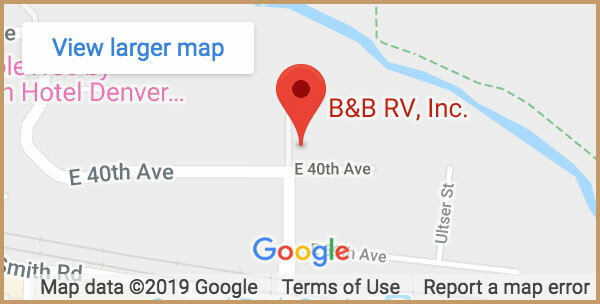 Here at B&B RV, Inc. we have the Trek model in both silver and charcoal.